When an appointment has been scheduled with our dental practice, Dental Planet, in Rojales, Spain we thoroughly prepare for your visit. Here you can find some information before you visit us. We do not use an accounting center, as many other dental clinics do. 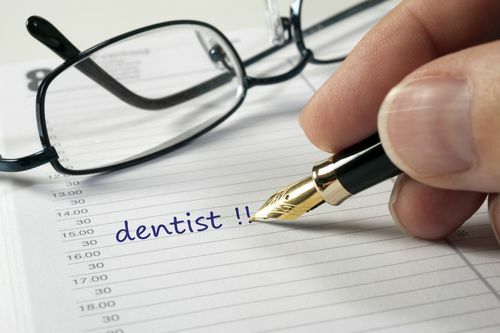 All billing and accounting is done directly in our dental practice by one of our administrative specialists. Our German patients are invoiced according to the “GOZ“ (schedules of fees for dentists). The reimbursement of costs are equal to those in Germany. Since your dental health is important to us, we need you to fully complete the registration form before we can start treatment. Therefore, we advise you to come 15 minutes before the scheduled appointment, which will give you enough time for the paperwork. In our dental practice we always try to avoid unnecessary waiting periods and strive to always treat you on time. We always reserve enough time, equipment and personnel for you. Please inform us at least 48 hours before, if you cannot make the appointment. This gives us the possibility to pass on your appointment to patients who are on the waiting list. Many patients want to inquire about prices in advance. Since each patient has a different situation we ask you to contact our reception with any questions concerning prices. Please do not hesitate to consult with us if you are unsure about anything. You can call our receptionist directly and she will advise you and answer any questions you may have. You can call us on: (+34) 96 671 72 3), or send us an email. Thank you very much. Dental Planet, your English-speaking dentist in Rojales, close to Alicante and Torrevieja in Spain.